Seeking inspiration for your bakery’s holiday meny? Look no further! LloydPans has put together our top five favorite pie recipes to inspire new creations for your Thanksgiving menu. Sweet potatoes and holiday spices Two of our favorite things! And, that just accounts for the filling. 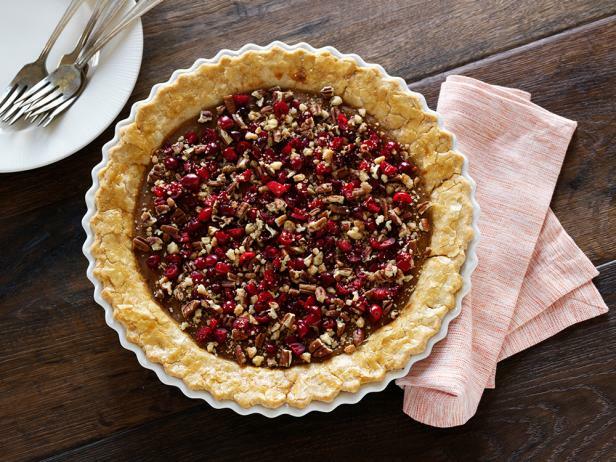 Add in a topping of cranberries, pecans and amaretto cookies and you have an inspired and unique pie! Want to mix things up this Thanksgiving? 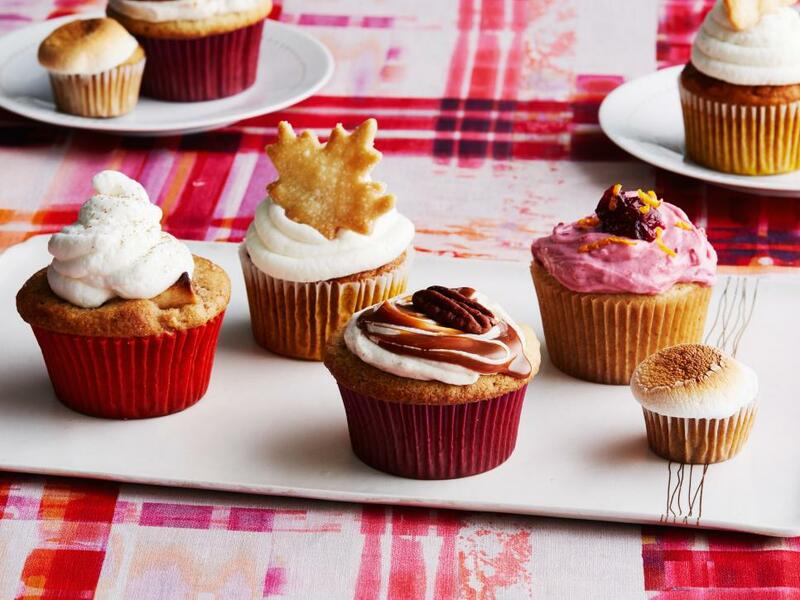 Try these Thanksgiving Pie Cupcakes and provide your customers with the perfect, single-serve treat. 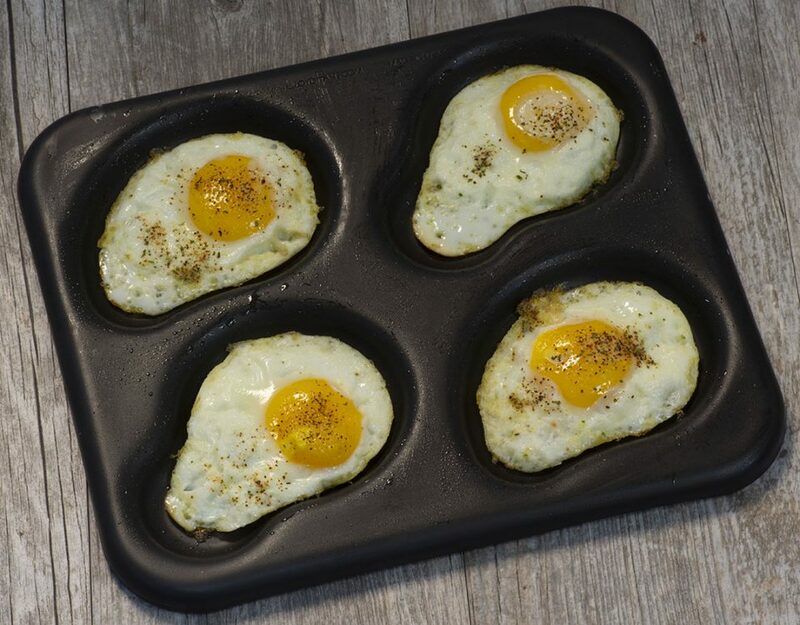 It may look beautiful, but that doesn’t mean it’s hard to make. 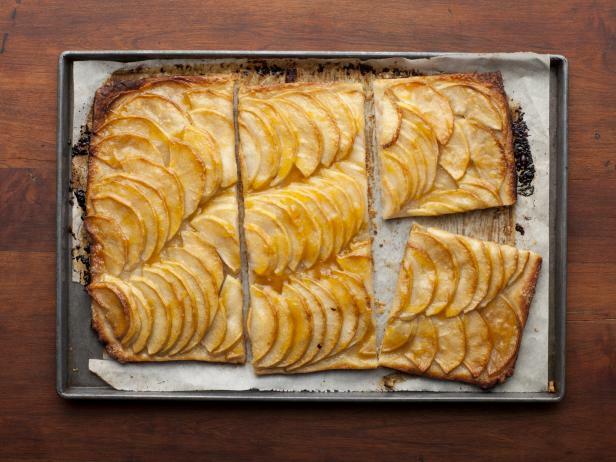 Your customers will fall in love with this French Apple Tart made with a rich, crispy pastry crust. 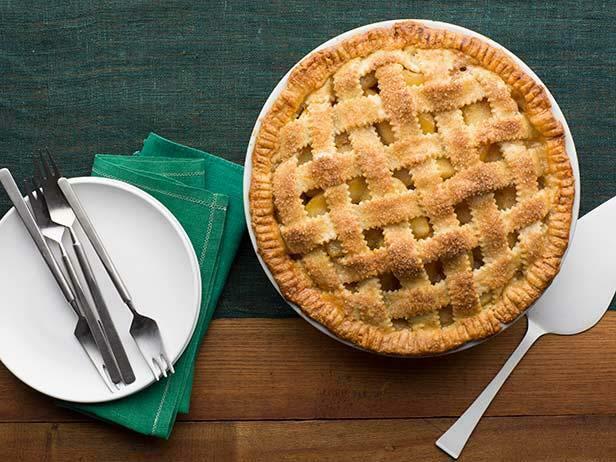 Upgrade your apple pie by adding some lattice work. This traditional pie and recipe gets some visual enhancement and crunch from simple but elegant lattice work. Although technically not a pie, we couldn’t pass up the opportunity to showcase one of our favorite Thanksgiving desserts. 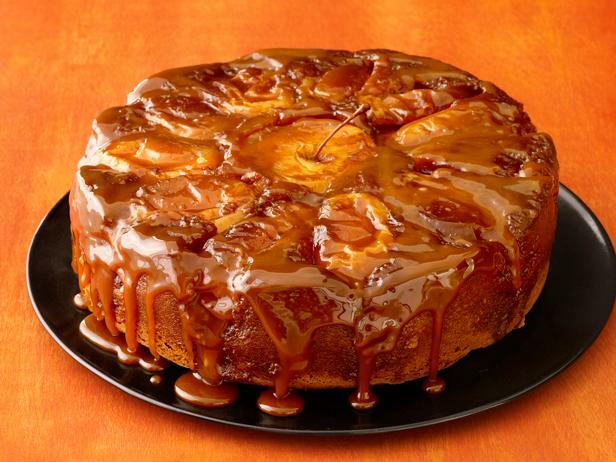 This Caramel Apple Cake tastes and looks delicious.